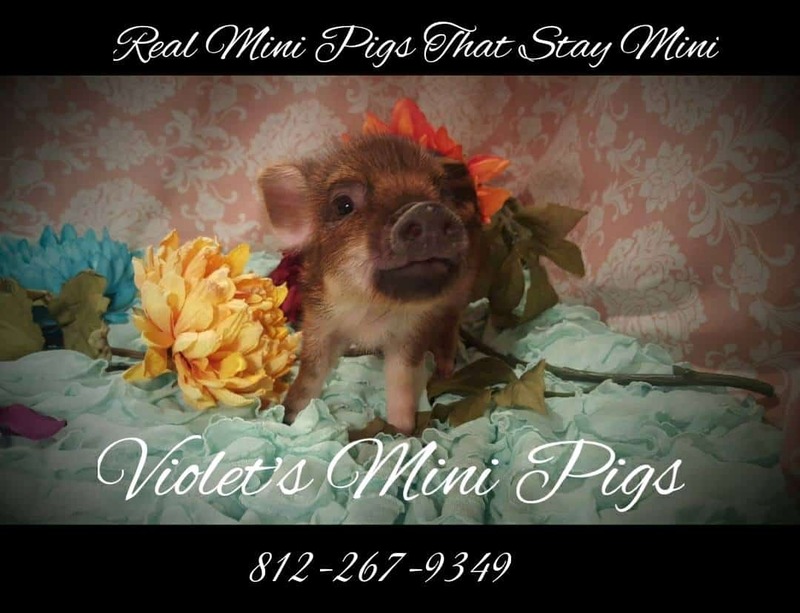 At Violet’s Mini Pigs, we want to be as upfront, honest, and ethical as possible as a mini pigs breeder. 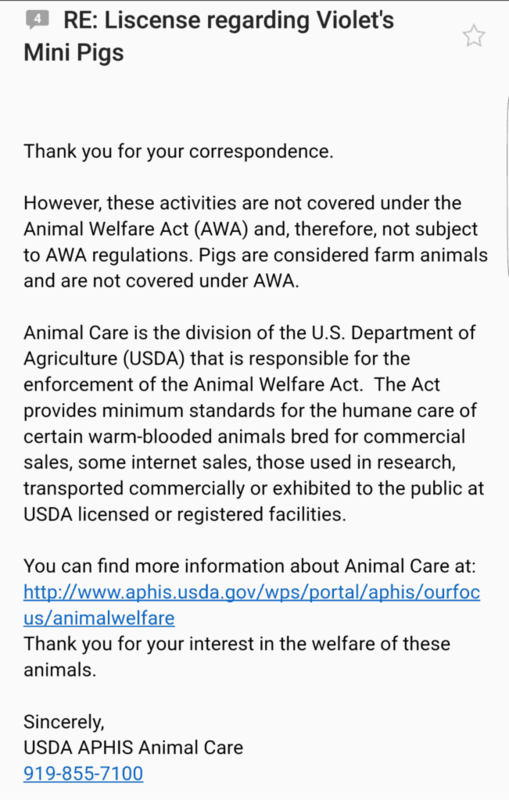 With that comes with following all state and federal guidelines needed to own and operate and breed mini pigs in our state and country. 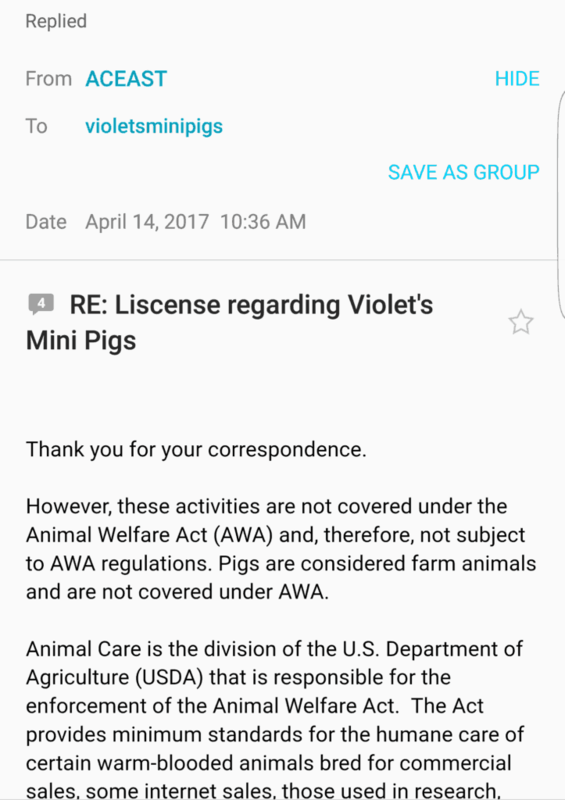 https://violetsminipigs.org/licenses/e do our best to be within the regulation of all laws. It is not only best for you as a pet owner, it is best for the well-being of the animal, too. With that being said, what is needed legally? 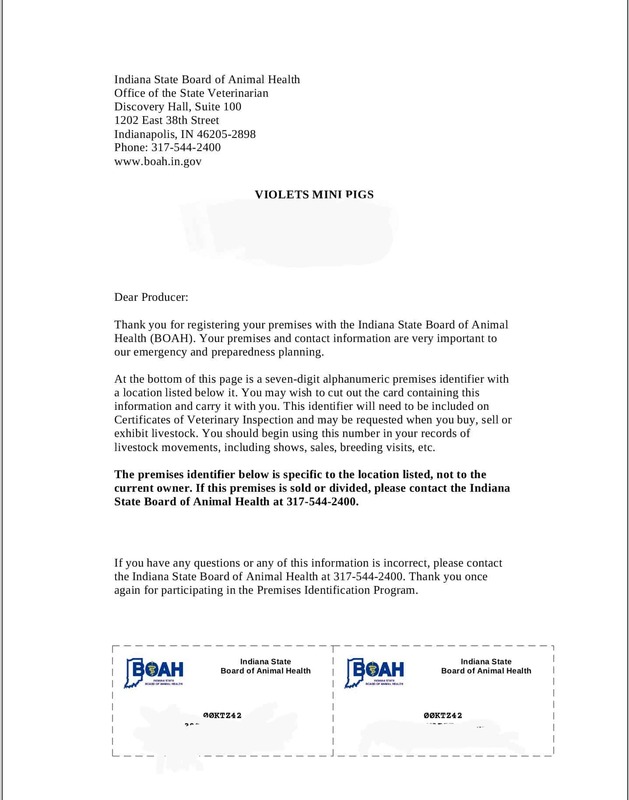 *For our mini pigs sold in state… to provide documentation to you to register your household with a premise I.D. *Our address has been whited out on the card for privacy.